Hey all! 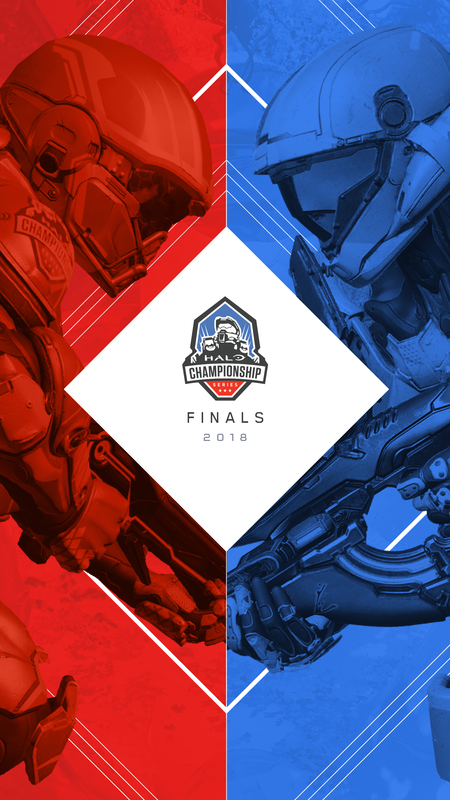 Just like we did for HCS London, we've created a set of wallpapers for so that you can rep the Halo Championship Series as we prepare for the HCS Finals 2018 at DreamHack Atlanta. 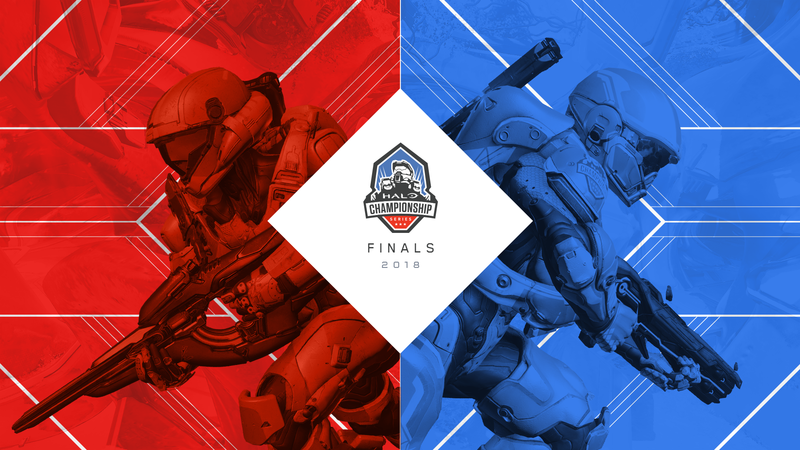 As a reminder, we'll be live all weekend long, November 16-18, with the final official Halo 5 event as well as the Halo 3 2v2 Showdown on mixer.com/Halo, twitch.tv/Halo, & youtube.com/Halo. We hope you tune in and enjoy the show! Where can we publish our clips? Wallpapers are great as usual. Dreamhack Atlanta is was great! How do you participate in these events? Not that im good enough just wondering. I would check out these links if you are interested in attending or competing at an event.